What's even better than jumping on the beds? 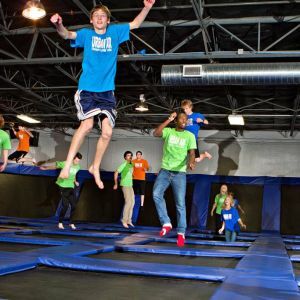 Sevier Air Trampoline Park! Now is the time to experience high flying fun in the Smoky Mountains! This brand new facility features 38,000 square feet of advanced and junior Ninja Warrior Courses (just like on TV! ), Trampolines, and a first ever THREE story net system for 2 to 10 year olds! With relaxing spectator seating and delicious concessions, it's a great time for the entire family! 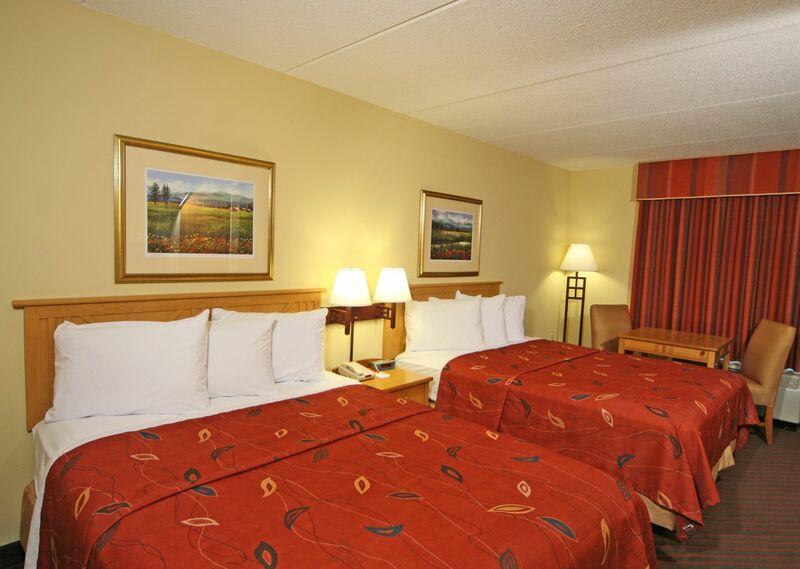 Book your room at the Econo Lodge Riverside today! Then call 865-286-0545 to purchase discounted tickets to Sevier Air Trampoline Park!